Need to detox after the holiday season? 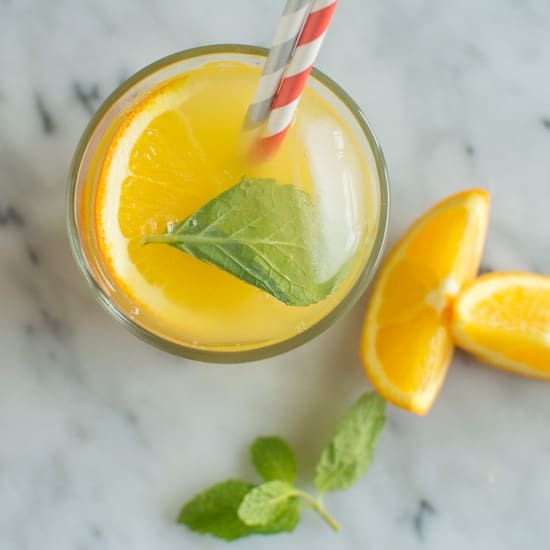 This orange mint coconut water will do the trick! If there’s one thing your body needs after weeks of overindulging, it’s this drink. It only contains orange juice, coconut water, mint, club soda, and ice. The sugar content in this is pretty low, so it’s the perfect way for you to reset your body so that you can tackle any leftovers for the rest of the week. Mix all the ingredients together. Serve the drink in a glass, and enjoy! 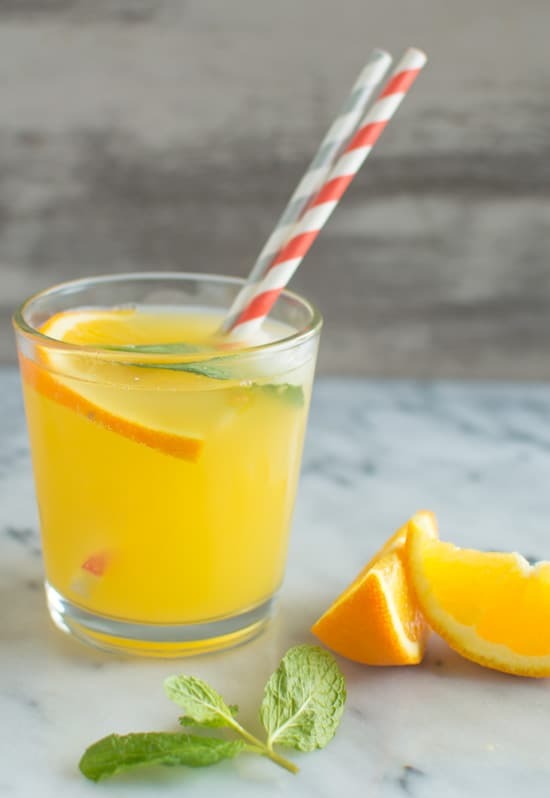 The post Five-Ingredient Fridays: Orange Mint Coconut Water appeared first on Healthy Nibbles & Bits. thanks for the recipe. I will try it today. Not a fan of anything coconut. Any substitutions? any substition for the Orange? I’m allergic to them. Looks really refreshing but I’m wondering how club soda is detoxifying? Wouldn’t you want to use mineral water? Thank you- sounds delicious and healthy. Can’t wait to try it! 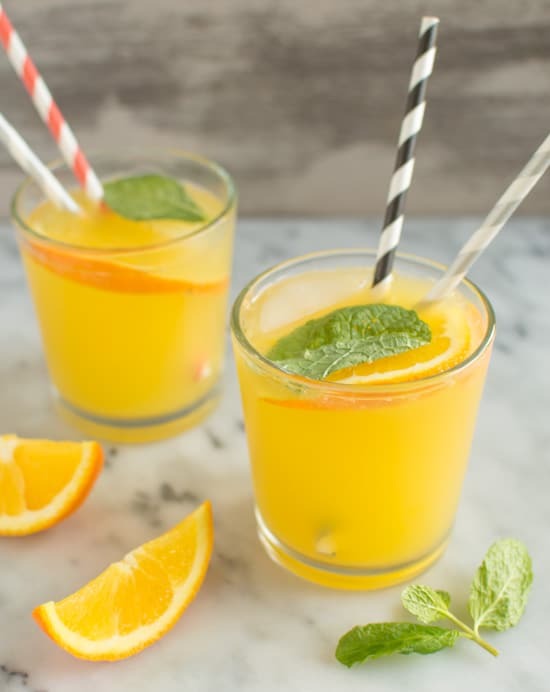 Question- could you substitute orange juice for pink grapefruit juice, would you achieve the same results? Just a thought…. Cucumber is a good replacement for an orange, that’s usually what I make it with.